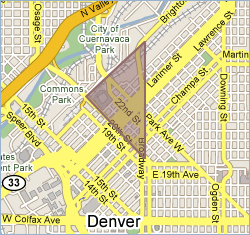 The Ball Park neighborhood is located in the north part of the city center in an area identified as Down Town Denver. When defining the boundaries between Ballpark, Five Points, Curtis Park and even LoDo, there’s overlap and varying boundary designation depending on the source. 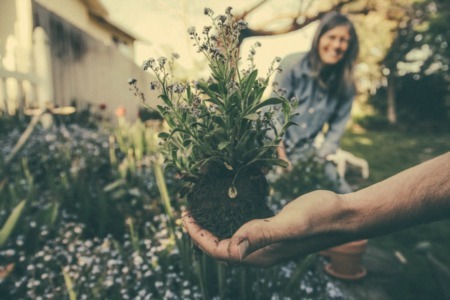 For the purpose of this description boundaries were chosen based on all available sources and common sense. With the summertime aroma of hotdogs in the air, Ballpark’s location makes it a hot spot for walking to bars, clubs, restaurants and—of course—baseball! Downtown and LoDo are only minutes away and even the Pepsi Center is reasonably close. Some of the better spots specifically in Ballpark are the AM-only (and a little PM) Snooze, the polished ruggedness of Whiskey Bar and the gonzo-inspired Flying Dog Brewery. For anyone itchy for a touch o’ green there’s the homegrown City of Cuernavaca Park, as well as Commons Park in neighboring Riverfront. Finally, with close proximity to downtown, public transportation and major thoroughfares are more than abundant. Park Avenue and 20th Street connect directly to I-25, while Park Avenue and Broadway/Brighton Boulevard lead to I-70. 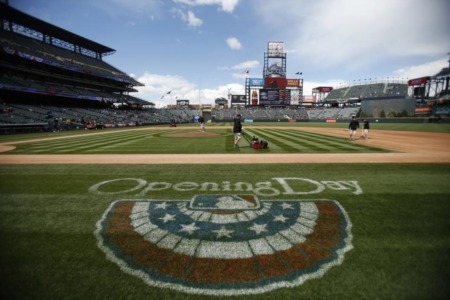 Browse through the Ball Park Denver real estate listings below or contact us today for more information.